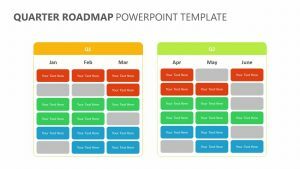 Consider all possibilities before embarking on a new venture to ensure you are prepared for all risks with the 8 Step Scenario Planning Process for PowerPoint. 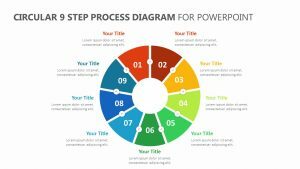 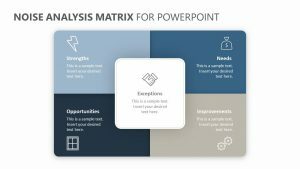 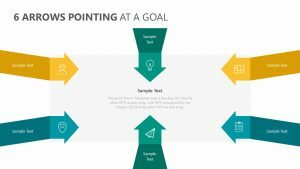 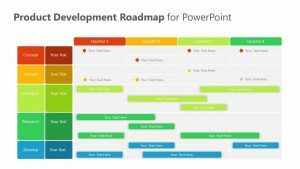 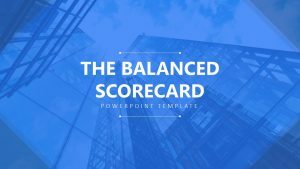 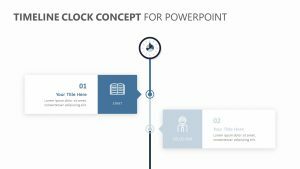 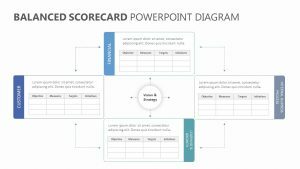 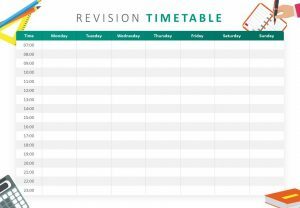 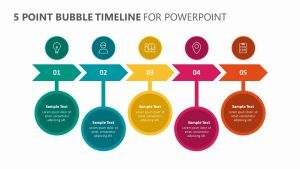 The 8 Step Scenario Planning Process for PowerPoint is a set of three fully editable PowerPoint slides, each one able to be edited down to the color, text and icons. 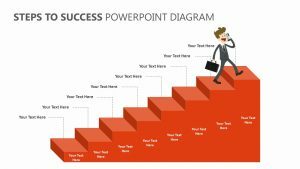 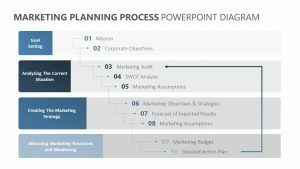 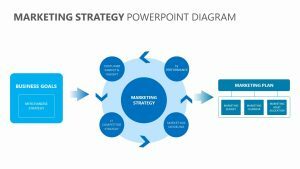 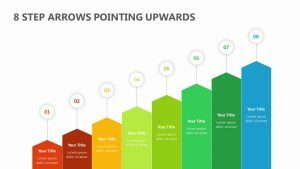 The 8 Step Scenario Planning Process for PowerPoint is designed to help you consider the key points of any planning process. 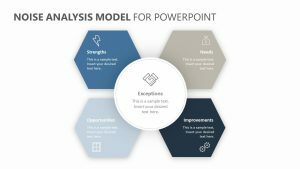 It touches upon points such as focal issue, key factors, external forces, scenario logics, scenarios, implications and options, critical uncertainties and more.